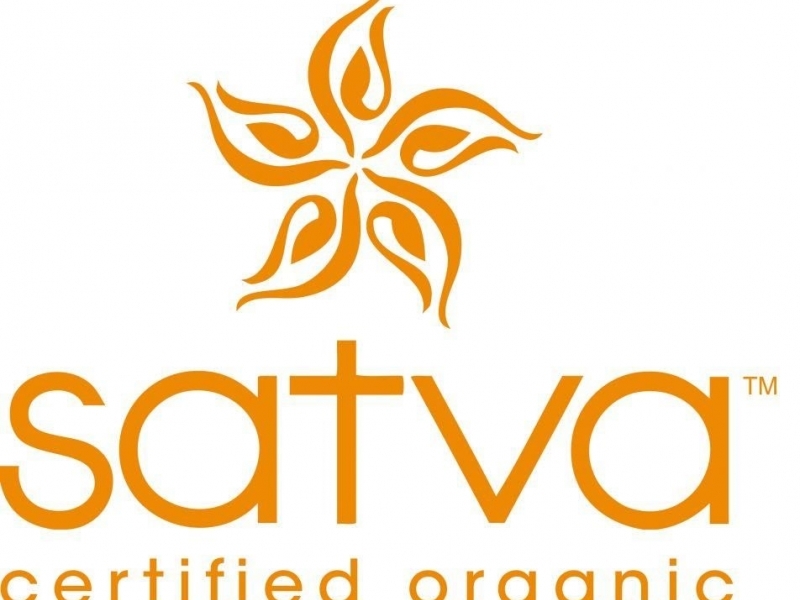 Satva manufactures organic and sustainable yoga and sports wear for women and kids. These clothes are made from eco-friendly and skin safe fabric that is functional and wont cause any irritation on your skin. The products manufactured include organic baby wear, kids jackets, kids shorts, kids tshirts, kids rompers, kids joggers, womens yoga tops, camis, yoga leggings, yoga bra, sports bra, sports tshirts, gym capris, sports bras, sports shorts and womens jackets and sweaters.